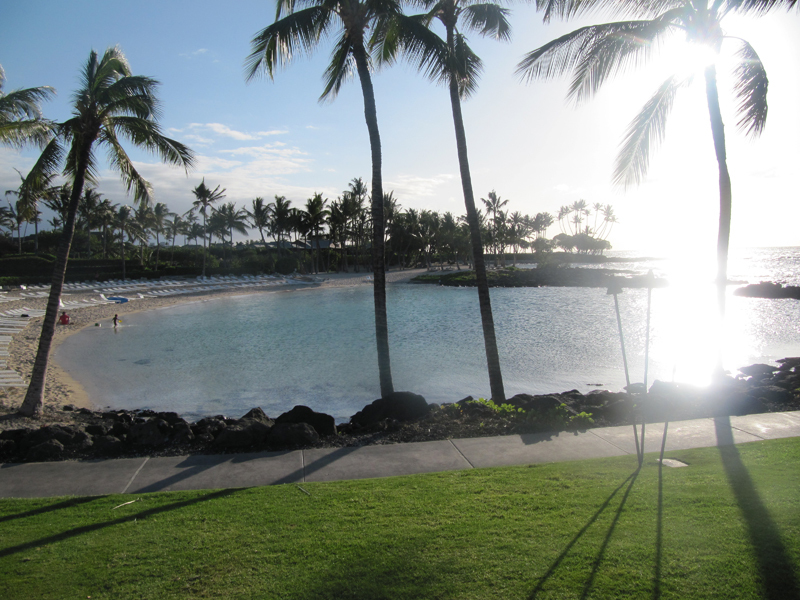 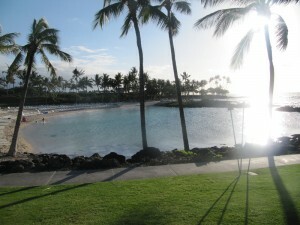 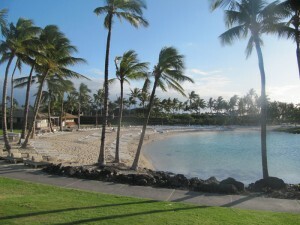 The Fairmont Orchid, Hawaii offers elegant beachfront accommodations amidst the natural beauty of the Big Island. 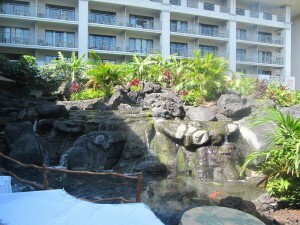 The Orchid Beach-boys introduce the Hawaiian culture of canoes, ocean and adventure at the beach. The Spa Without Walls offers treatments amongst tropical waterfalls, while the Gold Concierge Floor offers the ultimate in luxury. 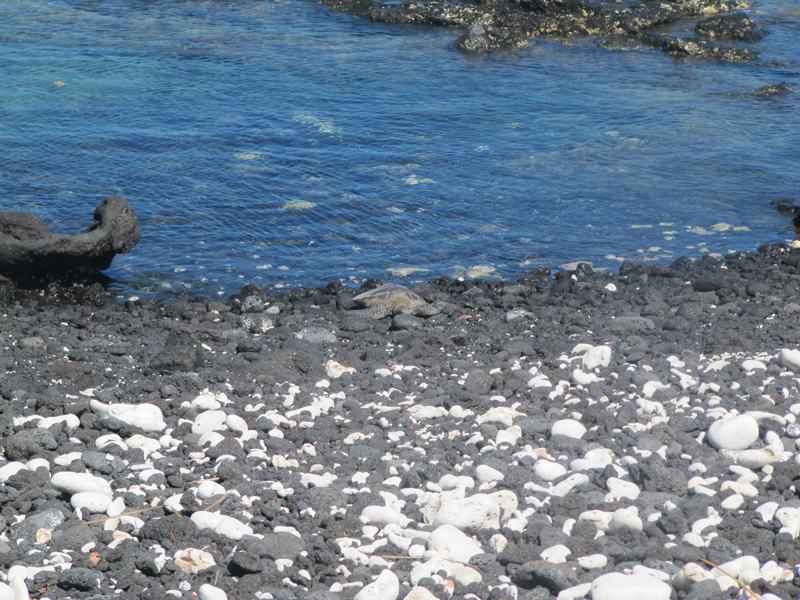 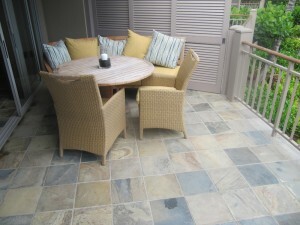 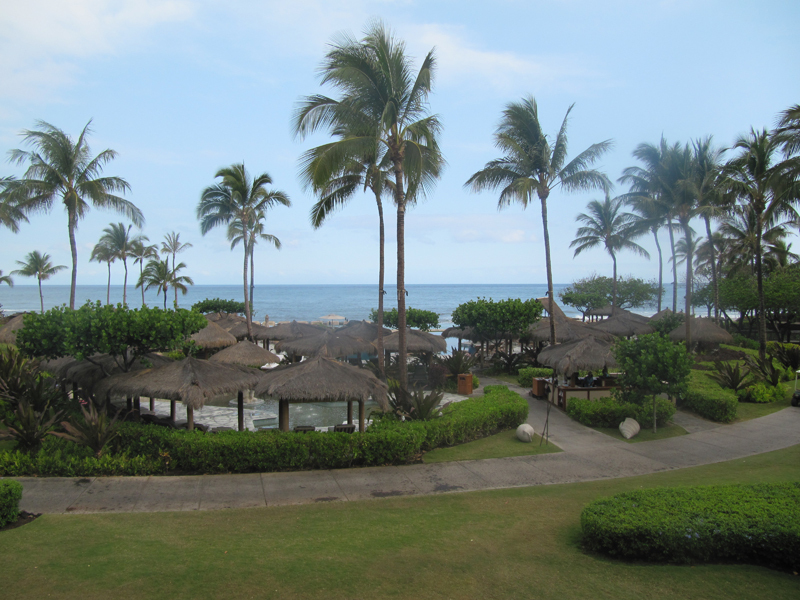 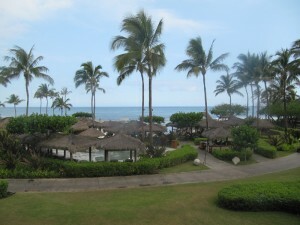 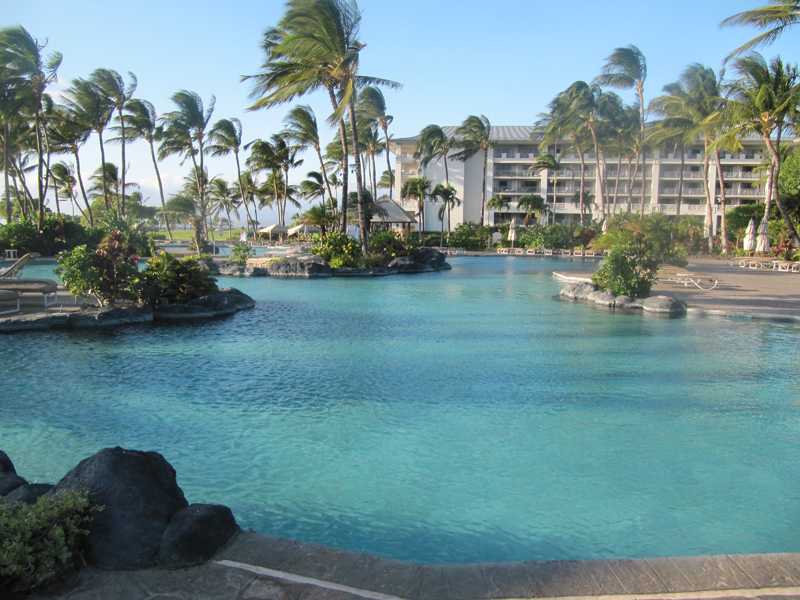 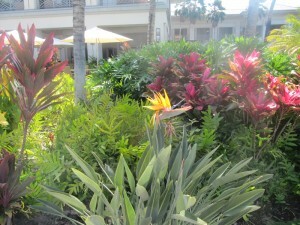 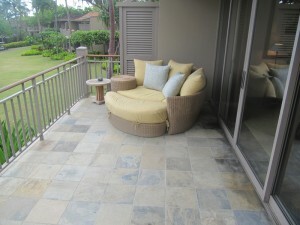 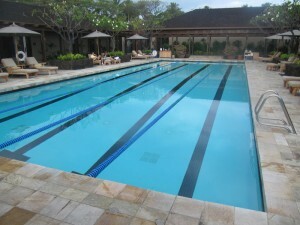 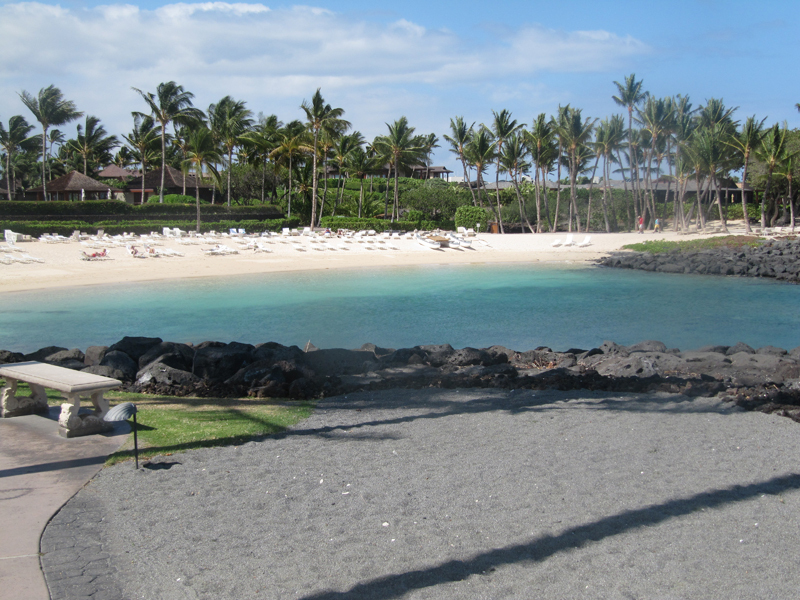 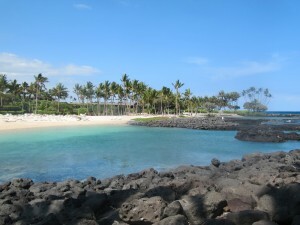 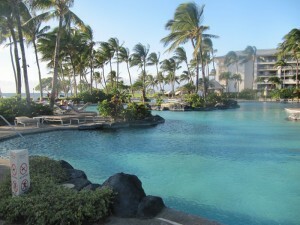 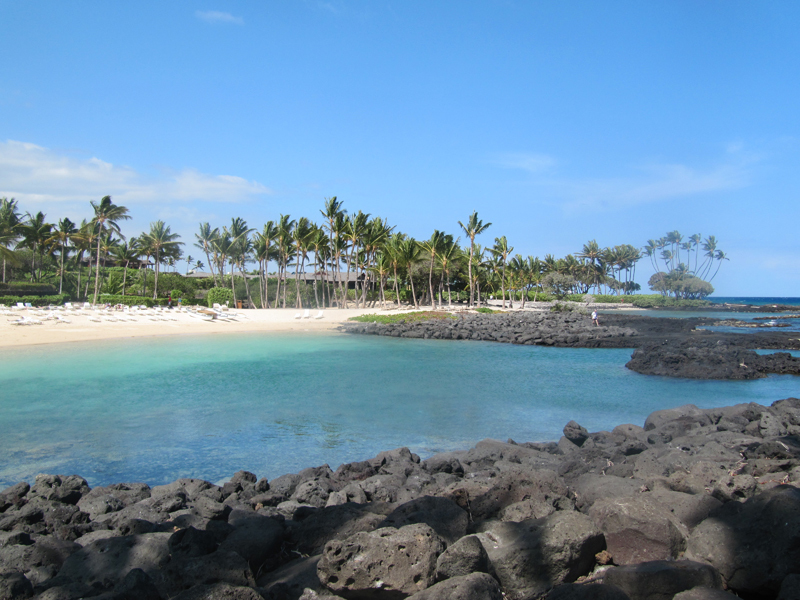 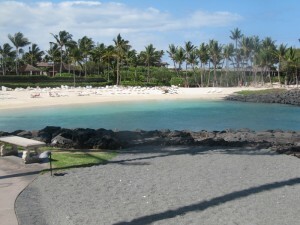 The Fairmont Orchid is 45 minutes from the airport and the town of Kona. 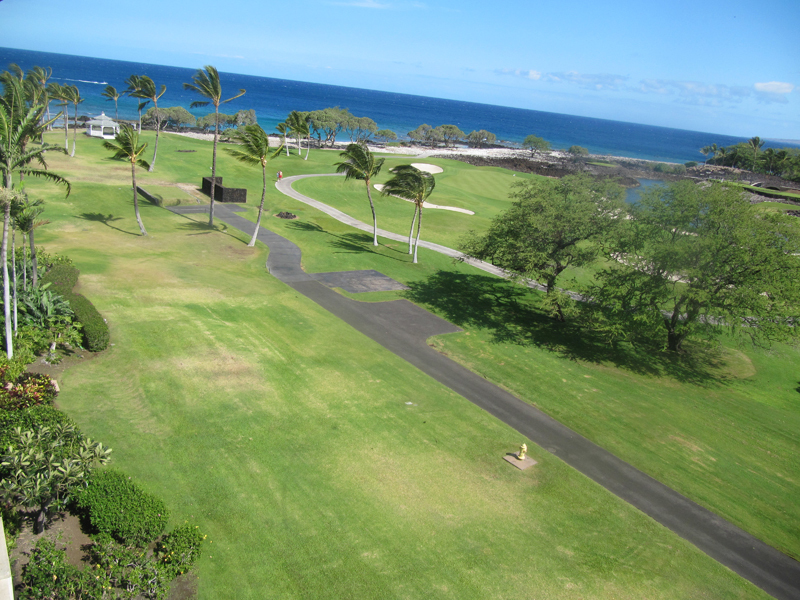 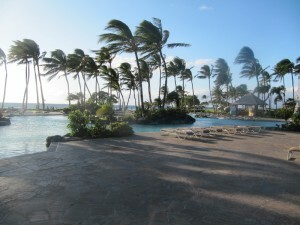 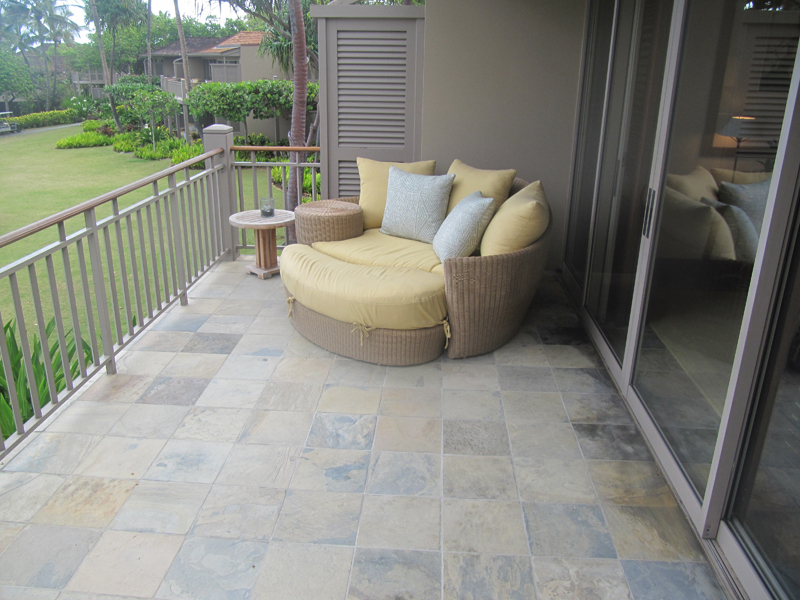 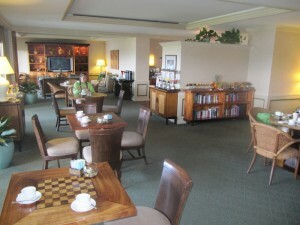 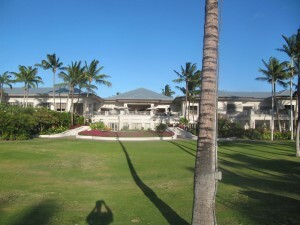 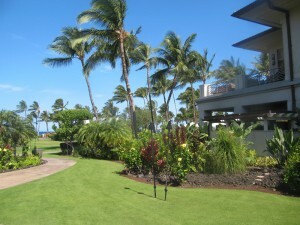 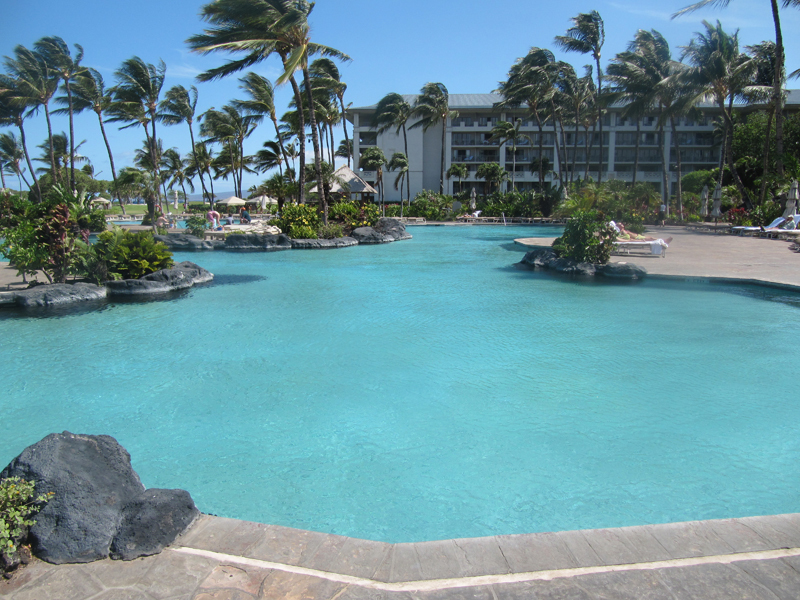 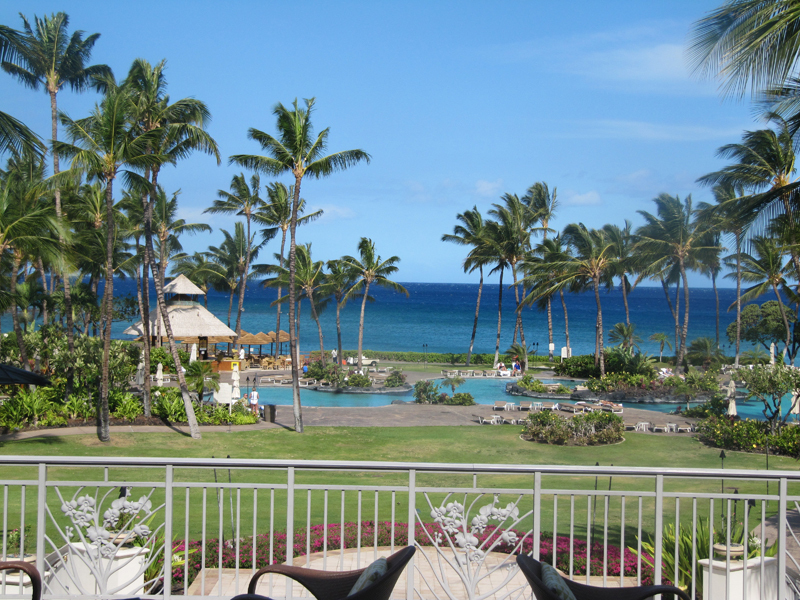 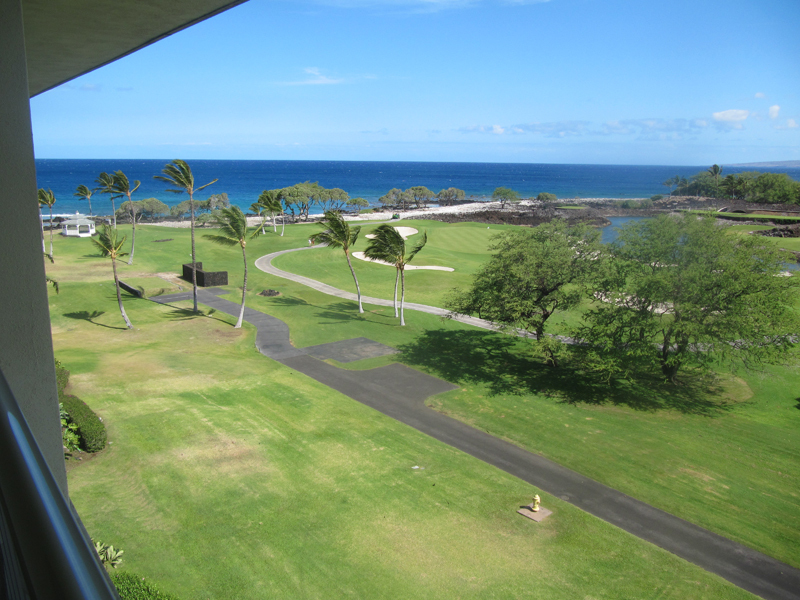 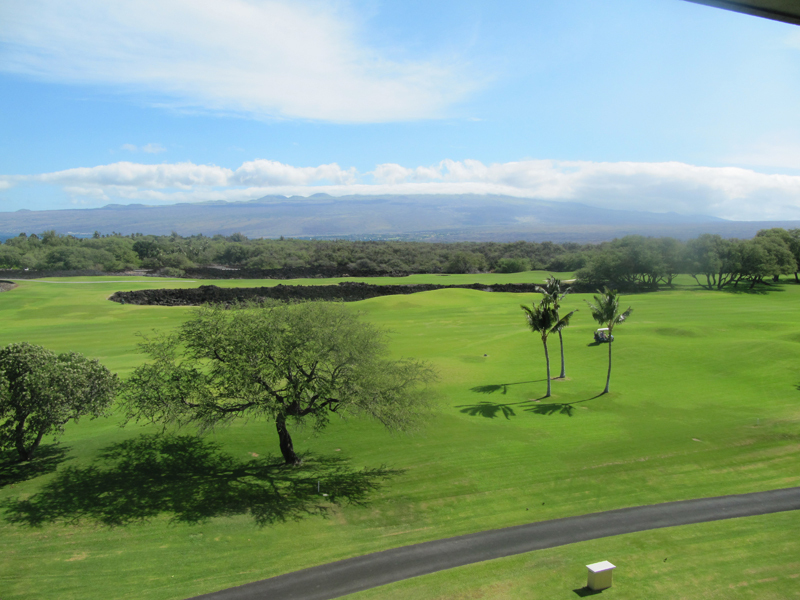 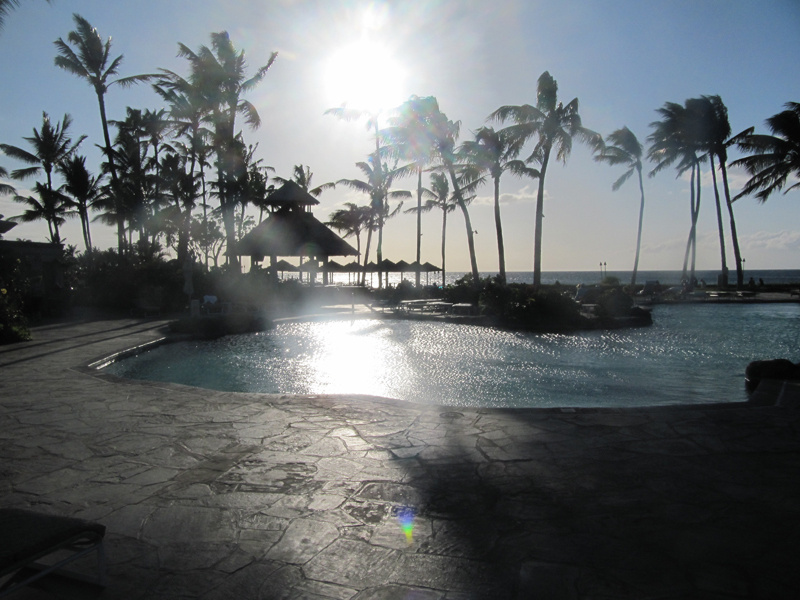 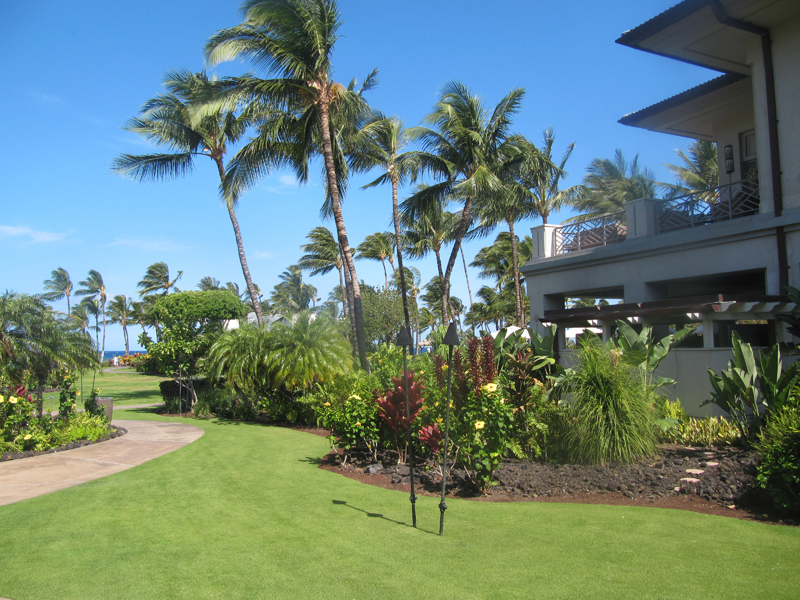 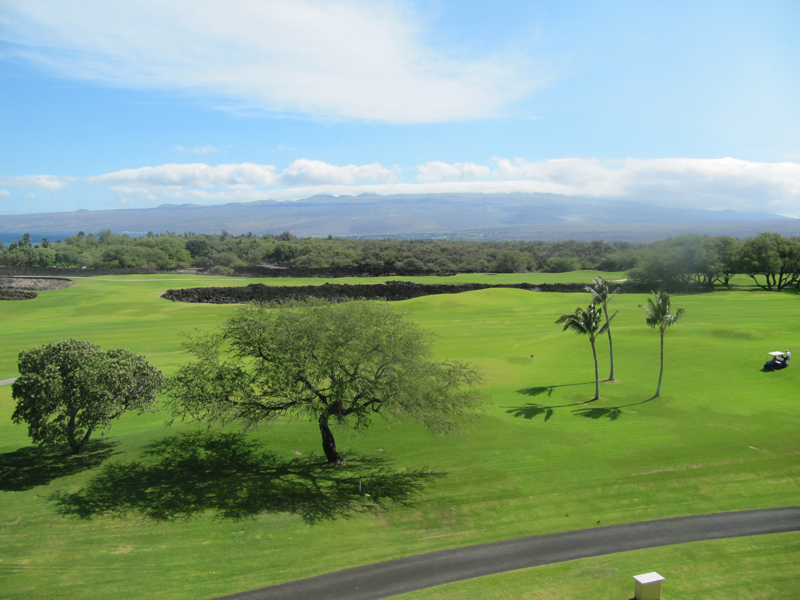 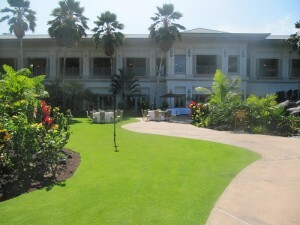 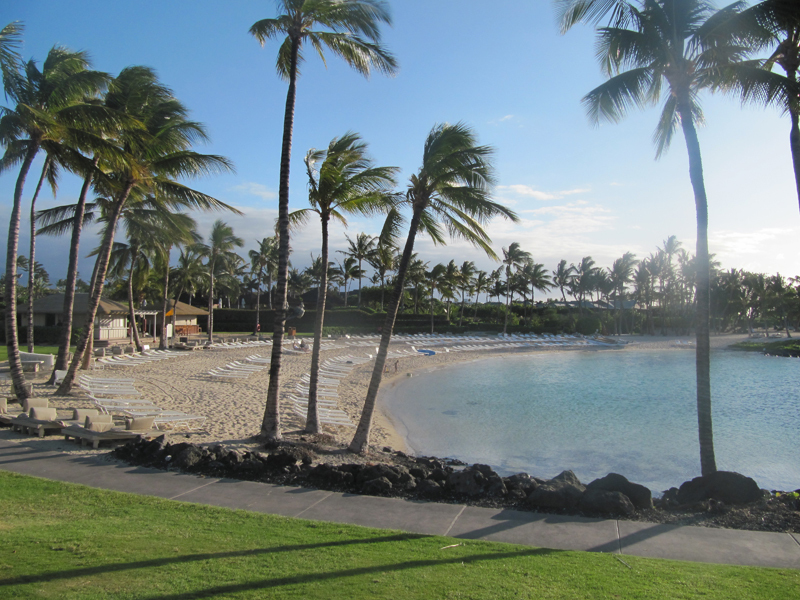 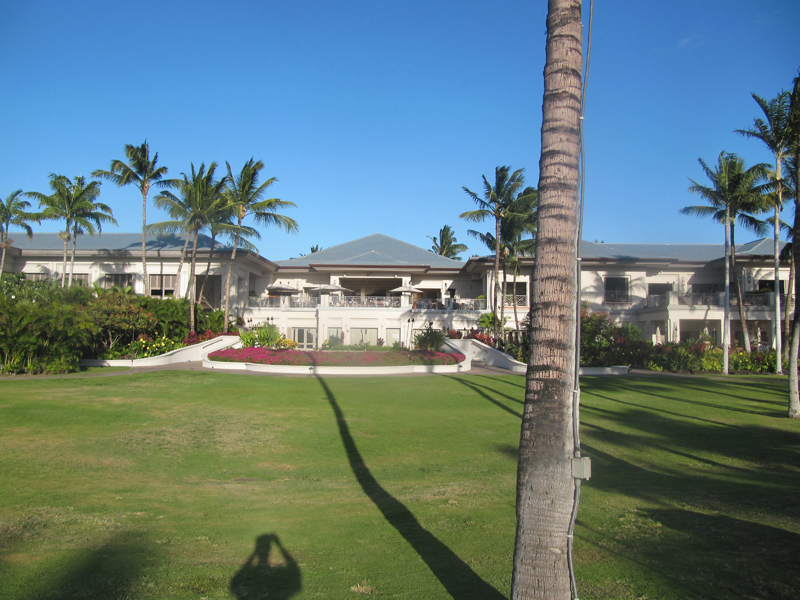 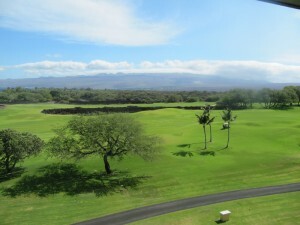 The Fairmont was built on the grounds of the Mauna Lani in 1990. 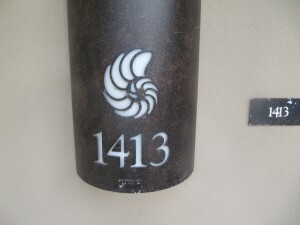 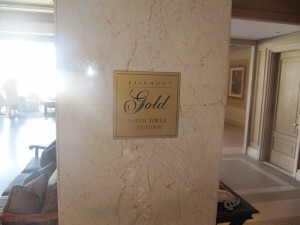 The resort was originally built as a Ritz Carlton, changed to Luxury Colloection (Starwood) in 1996, and was finally purchased in 2002 by Fairmont. 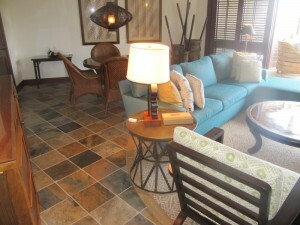 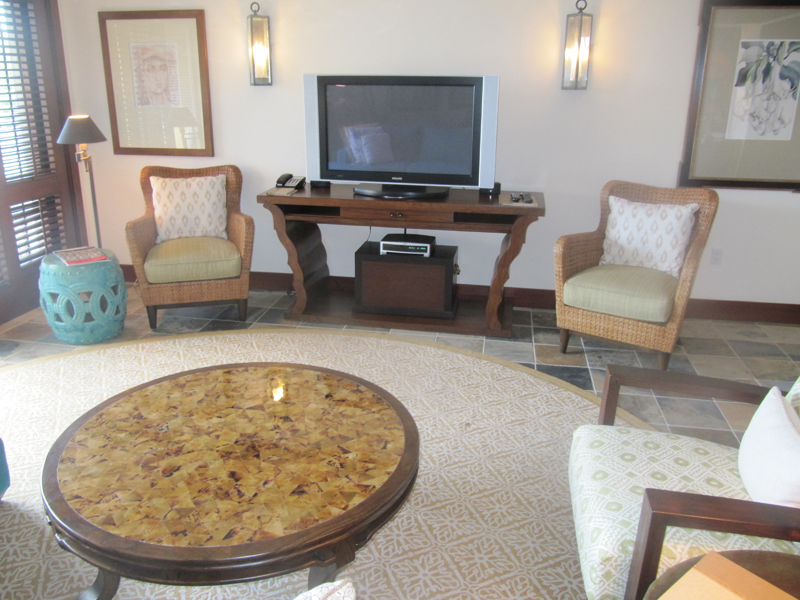 The resort does cater to meetings, groups, and individual travelers. 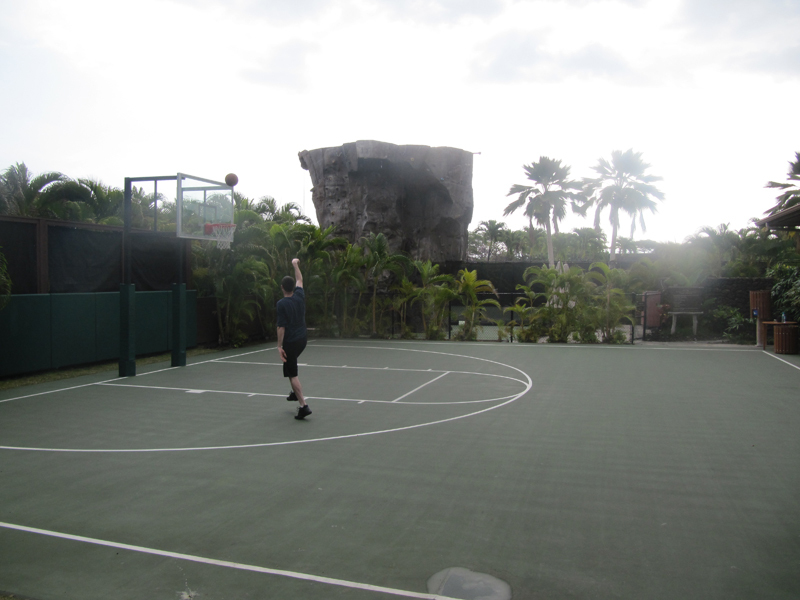 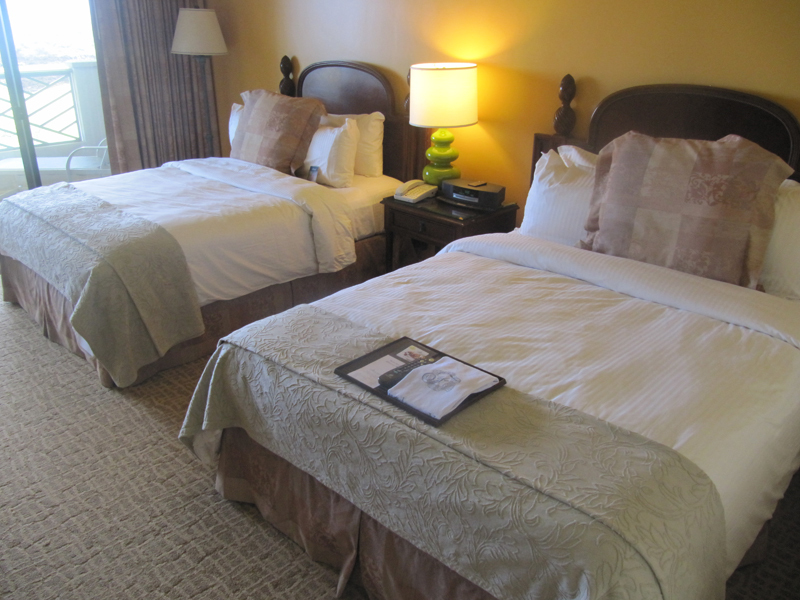 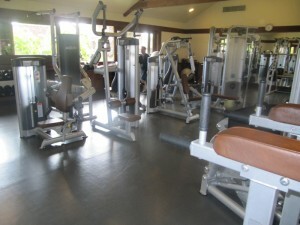 The resort is adjacent to two championship golf courses with 10 tennis courts and a basketball court. The resort has a great pool area and a very nice swimmable coved shaped beach. 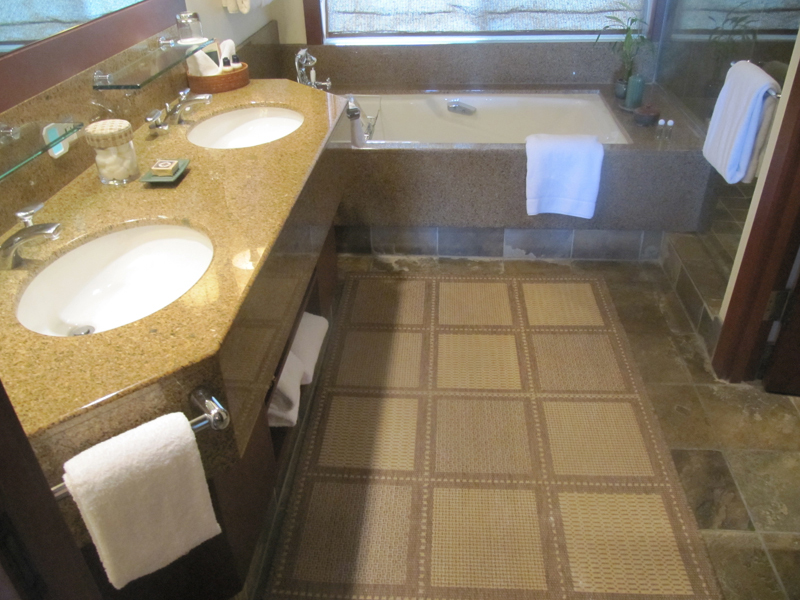 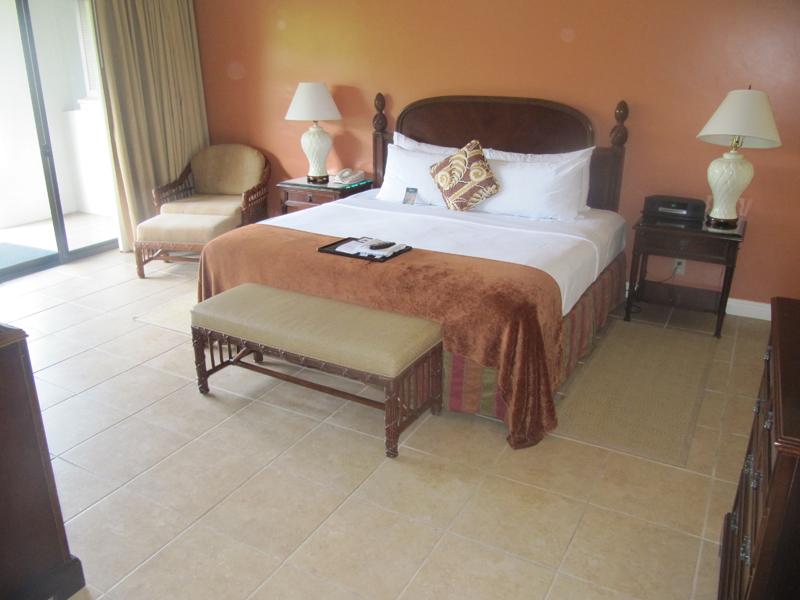 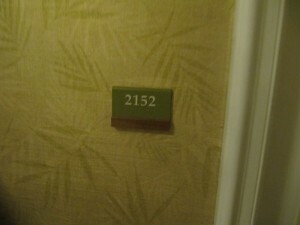 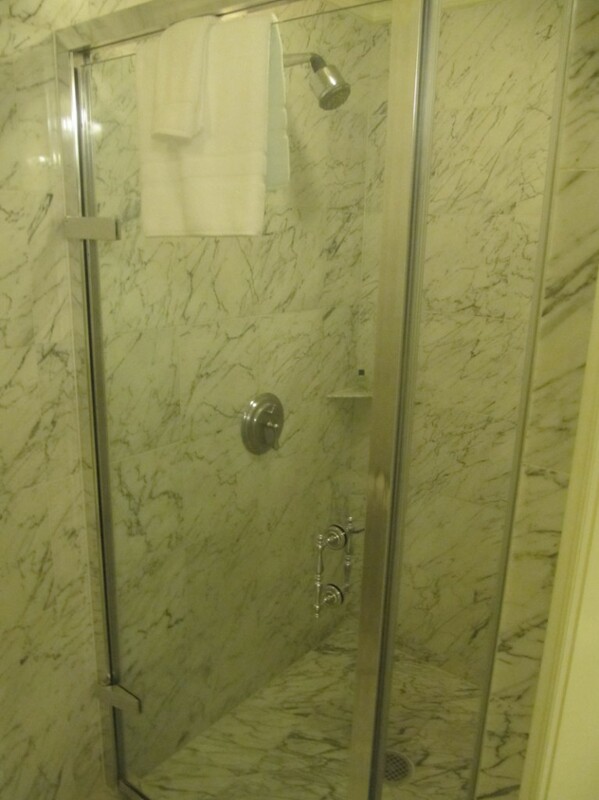 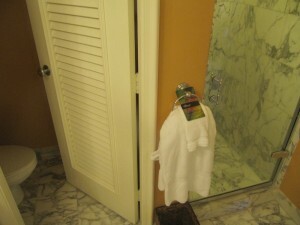 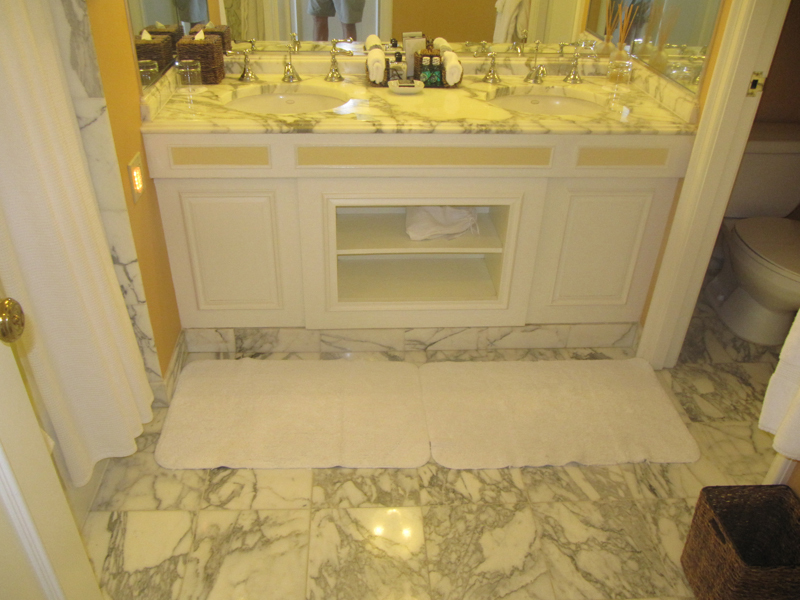 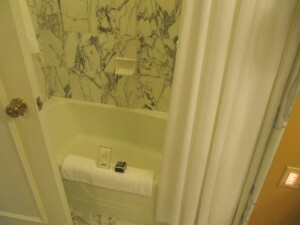 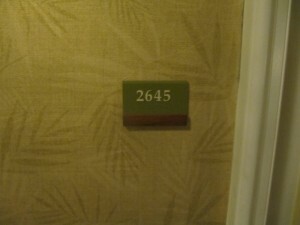 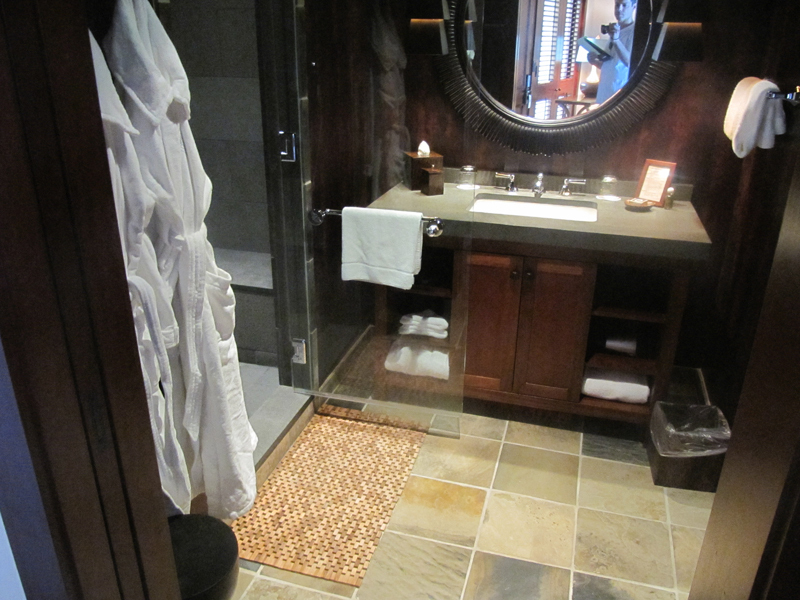 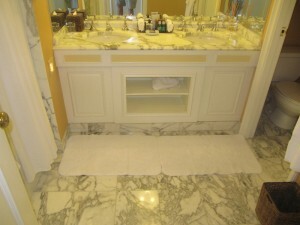 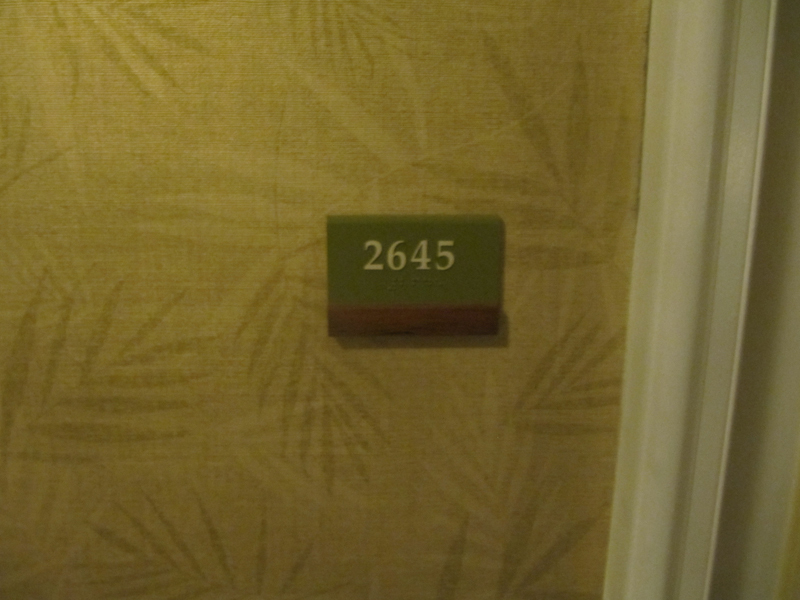 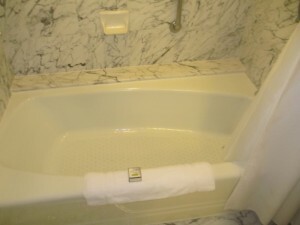 The rooms are very nice at 522 square feet, a seperate shower and tub in the bathroom, and an unstocked refridgerator. 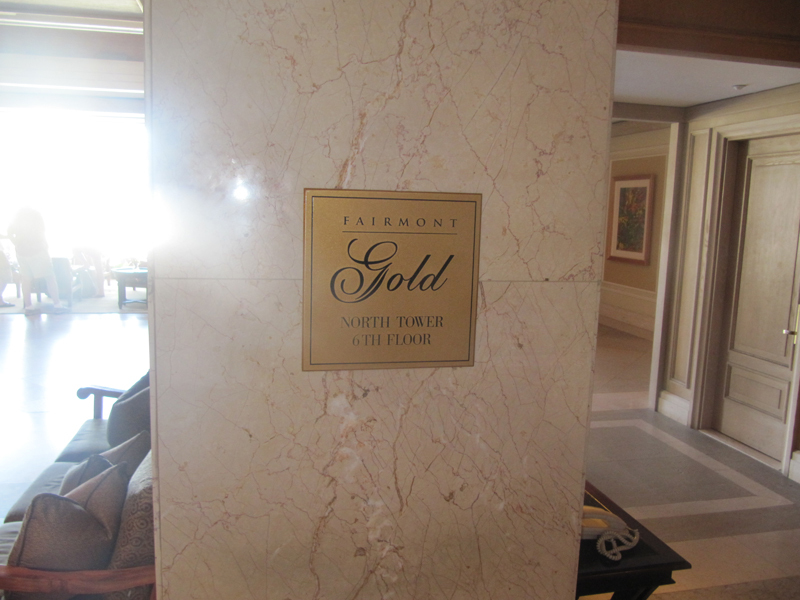 The upgrade to the Fairmont Gold level moves you on the 6th floor of the North Tower and gets you access to the lounge with a heavy continental breakfast, heavy appetizers in the evening and free parking ($17 for self park, $22 for valet). 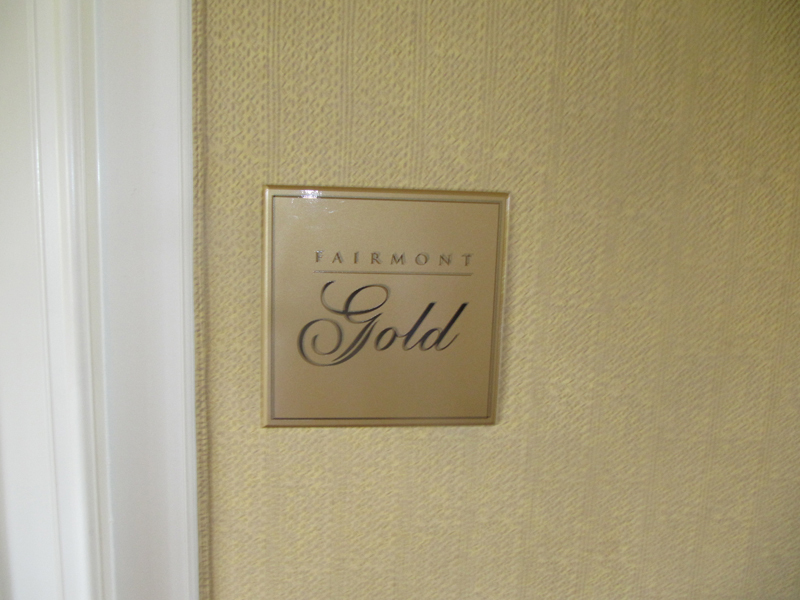 The rooms are the same size as the non Gold rooms. 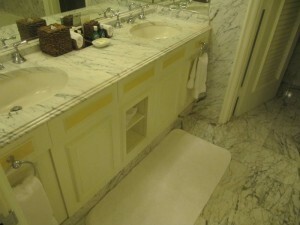 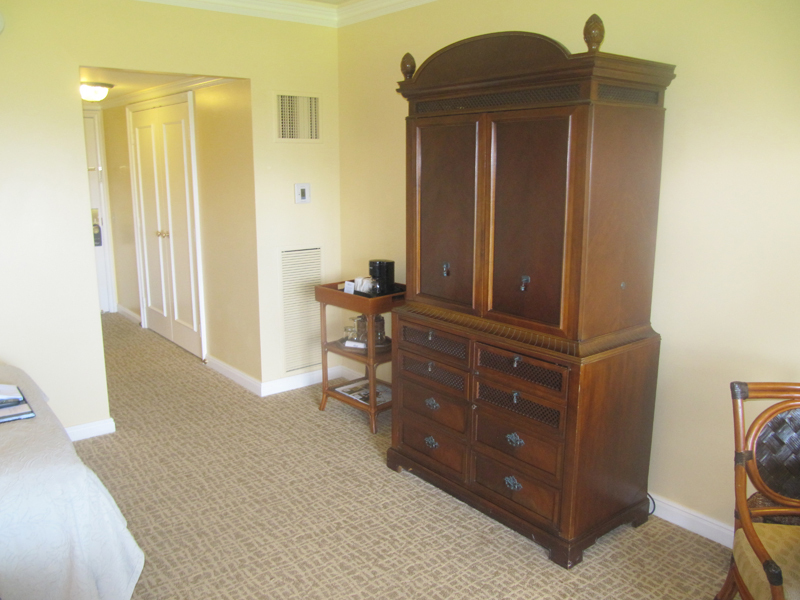 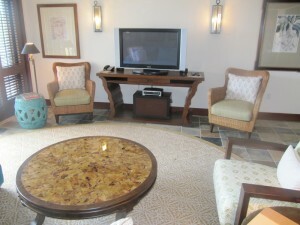 The Fairmont is planning a soft renovation in 2011 and replacing the armoires with plasma televisions. 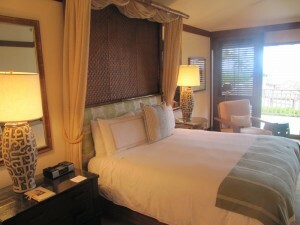 Overall, I loved this resort. 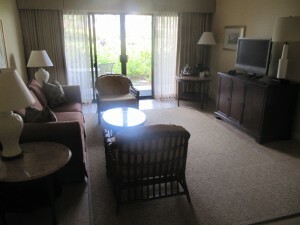 The major issue with this resort is the ocean view rooms are more angled and not true ocean view rooms in my opinion.